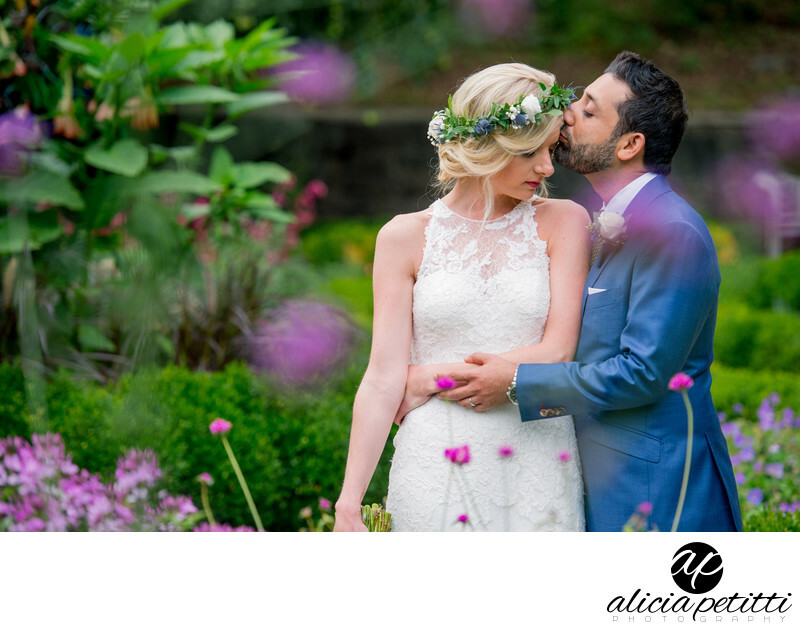 Lindsay and Ameer's wedding day sneak peek is on our facebook page!! Make sure to stop by and check it out! Link in profile. #Ameercomesthebride Venue: @highfieldhallfalmouth | Hair: @ali_lomazzo_beauty | DJ: @5stareventsdj | Cake: @casualgourmetcapecod | Flowers : Wedding Flowers by Nichole | Wedding Dress: BHLDN - Anthropology | Bridesmaid Dresses: @dessygroup | Tuxes: macysKeywords: Alicia Petitti Photography (2049), Photographer (1695).